Volker lifted high as BVB become 2011 Deustchermeister, held up by members Feller & Austin! 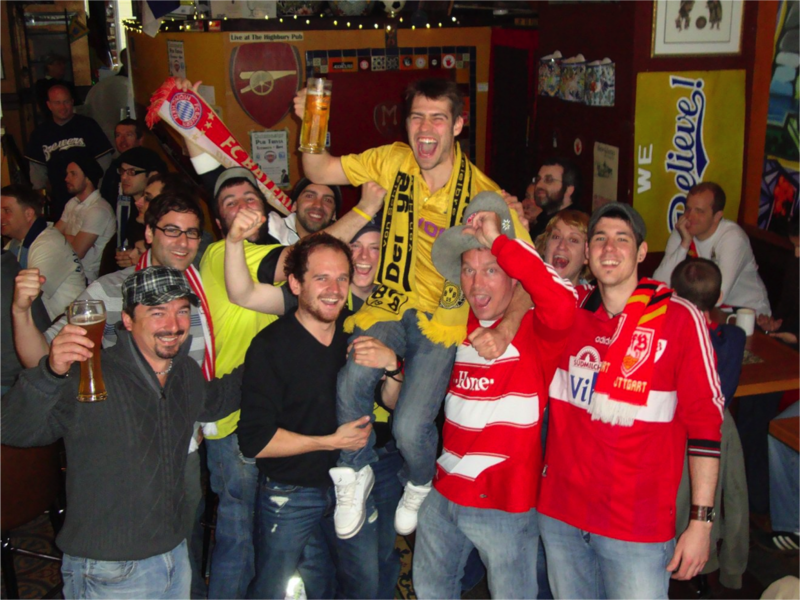 Der Gottvater phoned in live from the Sudtribune to the Highbury that day. First sketches of the logo for "The First Club." Thanks to Der Koch for the artwork. The lid of a jar of Milwaukee's Dill Pickles was used to ensure a good circle, making them the Official Pickle of 1. 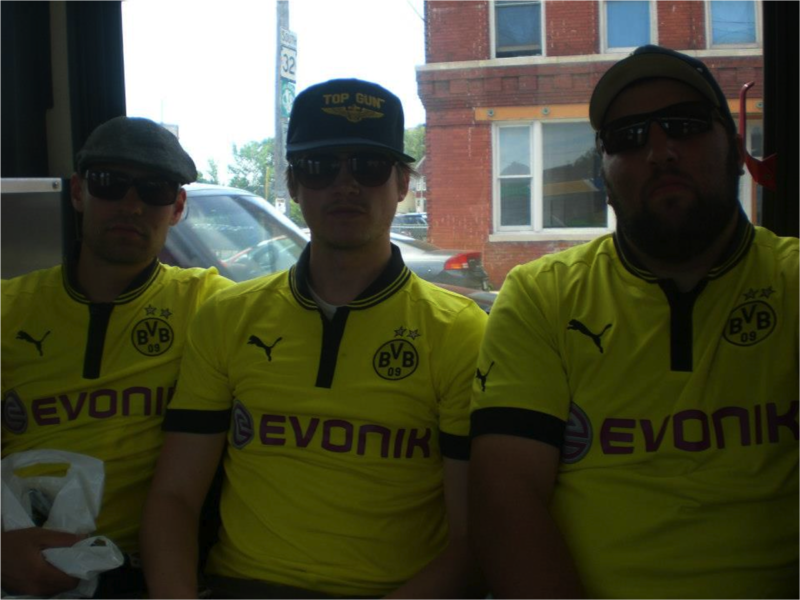 BVB MKE. 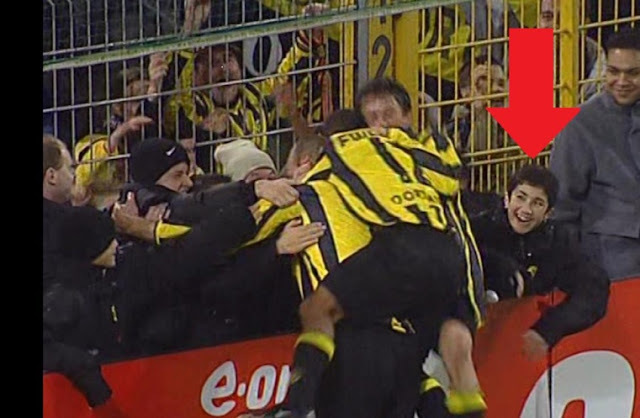 Nuri as a ballboy. An original Dortmunderjung. Will he return to BVB? Have your say & vote in January's poll. Like or Join (Pending Acceptance into 1. BVB MKE).